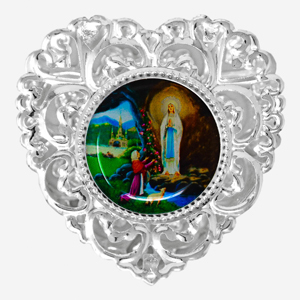 925 Sterling Silver Heart Lourdes Trinket Box. 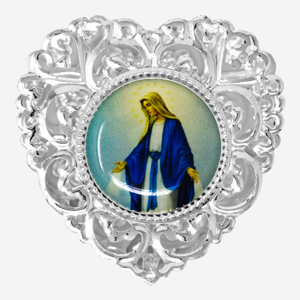 Miraculous Silver Heart Shaped Rosary Box. 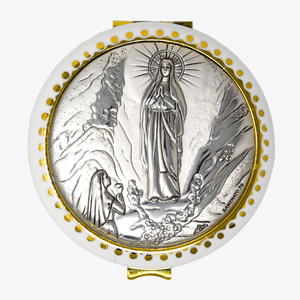 Miraculous Silver Rosary Box Depicting Our Lady of Grace. 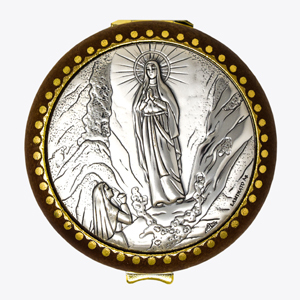 Silver Rosary Box Depicting the Apparitions. 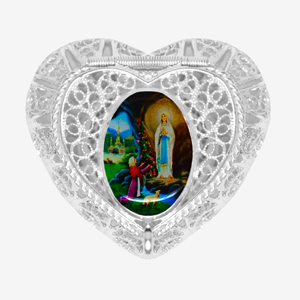 Lourdes Silver Heart Shaped Apparition Color Rosary Box. 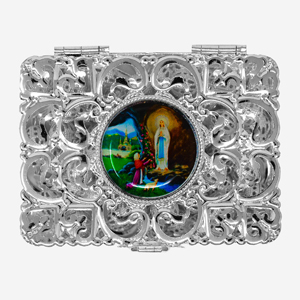 Lourdes Silver Plated Rosary Box. 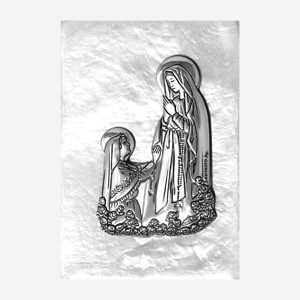 Lourdes Silver Plated Apparition Rosary Box. 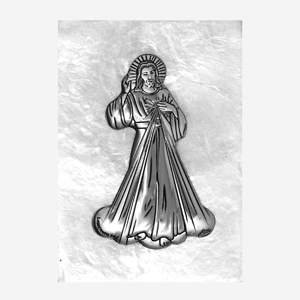 Lourdes Pearl Silver Plated Apparition Rosary Box. 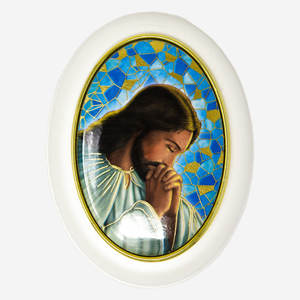 Mother of Pearl Silver Plated Divine Mercy Rosary Box. 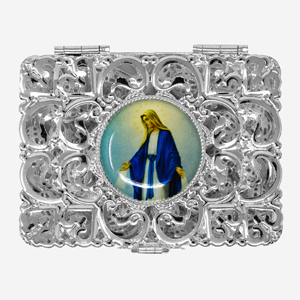 Mother of Pearl Silver Plated Miraculous Rosary Box. 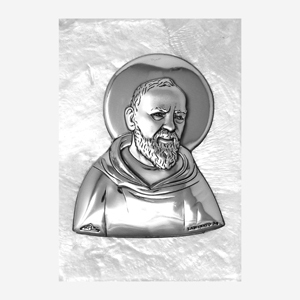 St. Pio Mother of Pearl Silver Plated Rosary Box. 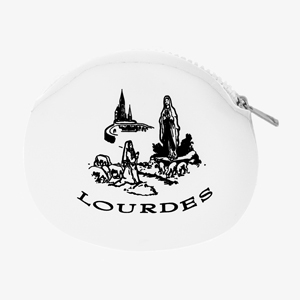 Real Leather Lourdes Apparition Rosary Purse Black. 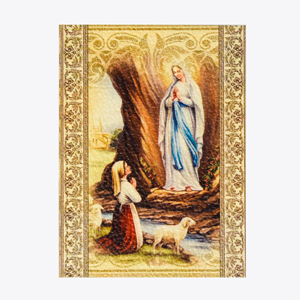 Real Blue Leather Lourdes Apparition Rosary Purse. 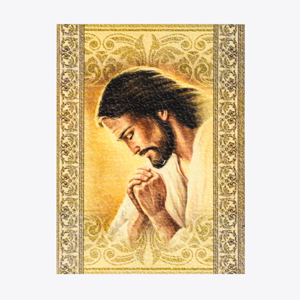 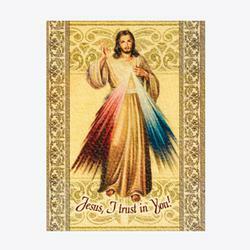 Sliding Rosary Box Depicting Jesus. 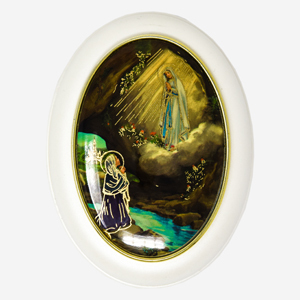 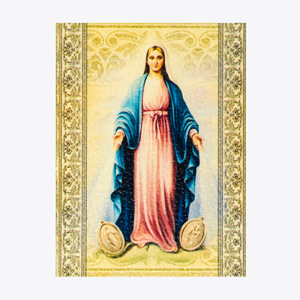 Sliding Lourdes Apparition Rosary Box. 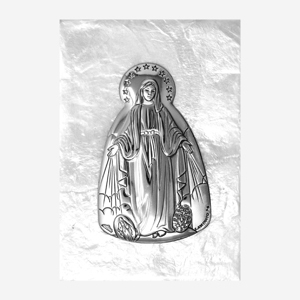 White Rubber Apparition Rosary Purse. 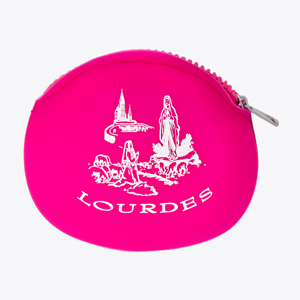 Pink Rubber Apparition Rosary Purse. 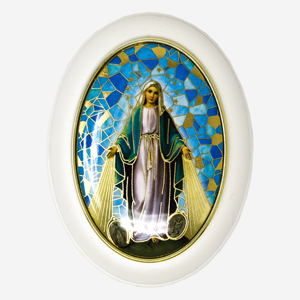 Blue Rubber Apparition Rosary Purse. 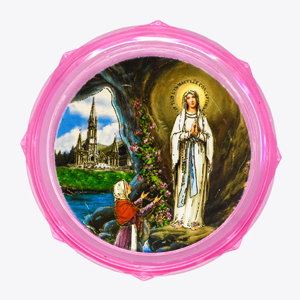 Pink Plastic Apparition Rosary Box. 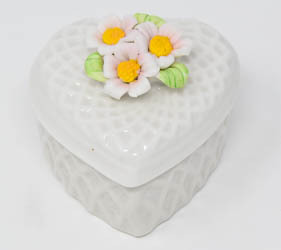 White Porcelain Heart Rosary Box. 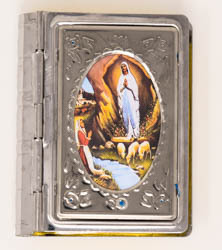 Apparition Silver Book Rosary Box.